Jewish Humor Central: A Joke to Start the Week - "Detroit Lions Quarterback"
A Joke to Start the Week - "Detroit Lions Quarterback"
It's another Monday at Jewish Humor Central, so here we go again with a joke to start the week. Once again we dipped into the reservoir that is Old Jews Telling Jokes, and came up with a rarity -- a joke that we hadn't heard before. 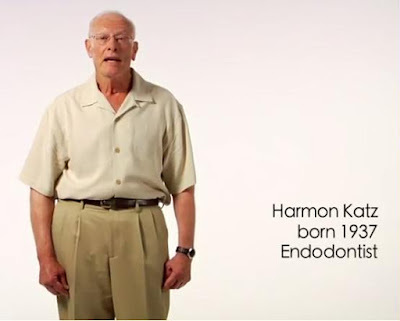 It's told by endodontist Harmon Katz.